Maybe you’ve heard how probiotics can help your digestion, perhaps you’ve even tried them. But do you know exactly what they are, and just how they work? Don’t worry, because you’re not alone. 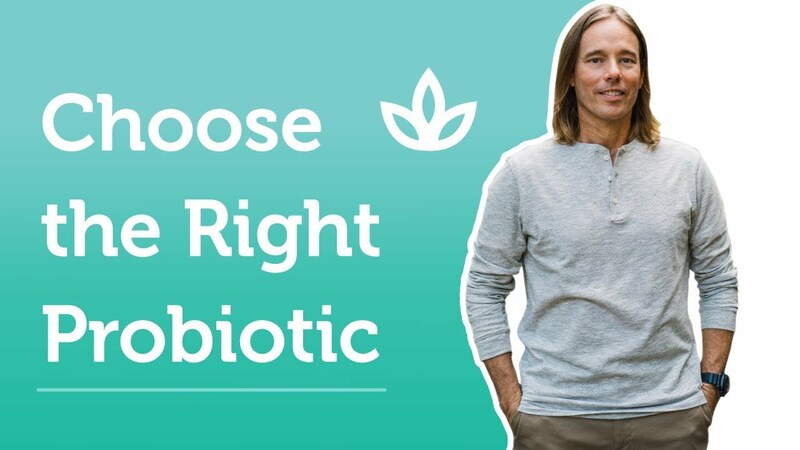 There’s a lot of confusion about the role of probiotics on your digestive health, and I want to try to clear that up as best as I can. So now you’ve read about these microorganisms and what they can do, but where exactly are they found? 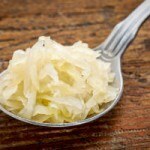 Well, here are three foods that contain a plentitude of probiotics, and they’re very easy to access. For the full benefit, make sure you’re buying or, even better, making your own live-cultured yogurt. Much of the yogurt you buy nowadays even has added probiotics like lactobacillus or acidophilus. Of course, you want to stray away from yogurt with high fructose corn syrup or artificial sweeteners. 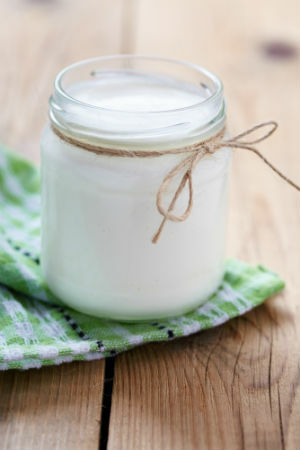 Sort of a cousin to yogurt, kefir is a fermented dairy product made from dairy milk and fermented kefir grains. Goat’s milk is commonly used, especially since it’s high in probiotics like thermophillus, bifudus, bulgaricus, and acidophilus. 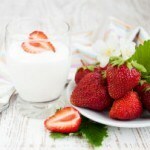 Kefir is also a great source of lactobacillus and bifudus. If you don't consume dairy (which is probably a good thing), then you can also make kefir using coconut milk. Not only is tempeh a fermented soybean product rich in probiotics; it’s also high in vitamin B12, making it a healthier substitute for meat or tofu. Do you take probiotics? Please let us know in the comments! Behnsen, J, et al. 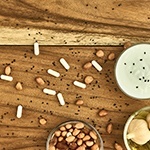 Probiotics: Properties, Examples, and Specific Applications. Cold Spring Harbor Perspectives in Medicine. West, N. P. et al. Probiotic supplementation for respiratory and gastrointestinal illness symptoms in healthy physically active individuals. Clinical Nutrition. 33 (4). Kang, D. et al. Reduced Incidence of Prevotella and Other Fermenters in Intestinal Microflora of Autistic Children. PLoS ONE. Patterson, P. et al. Microbiota Modulate Behavioral and Physiological Abnormalities Associated with Neurodevelopmental Disorders. Cell. 155 (7).